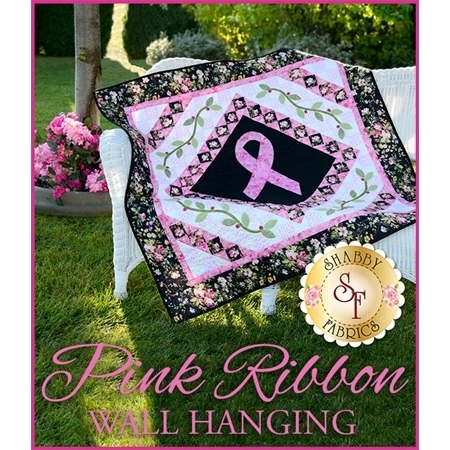 This is the perfect gift for that special someone who is a survivor or going through the fight of their lives. 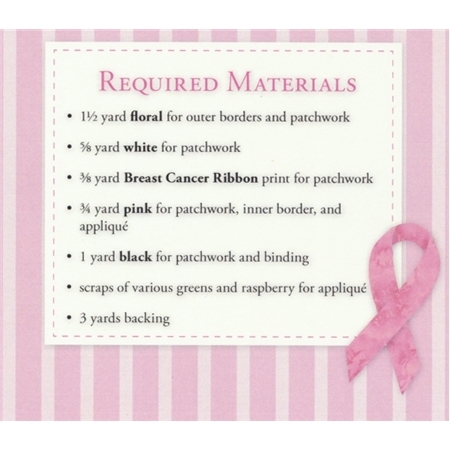 This precious quilt is a Shabby Fabrics exclusive and features a large pink ribbon with half-square triangles. Quilt finishes to approximately 44½" x 44½". The pattern will include the diagram and instructions needed to complete the quilt!